In many operations, fuel is typically proven to be the highest operational cost in most fleet budgets. While this is true in some operations, in Goscor Lift Truck Company’s experience, it’s not – fuel is secondary to the most important cost factor in forklift ownership, which is driver cost. 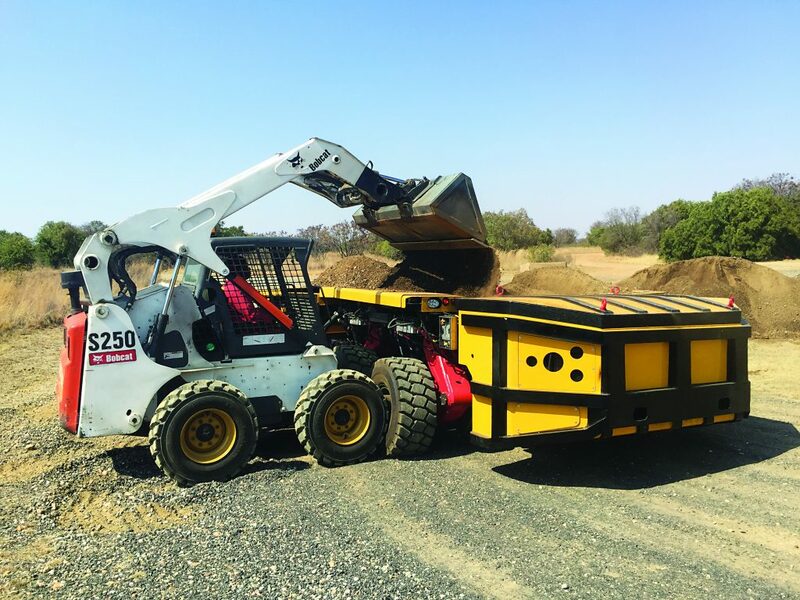 There is a general school of thought that fuel costs constitute the bulk of a machine’s running costs in the logistics and materials handling industry. While this is largely true in some of the operations, John Valentine, national systems manager at Goscor Lift Truck Company (GLTC), asserts that it is a completely different scenario in GLTC’s experience. “In our experience, cost of fuel is ancillary to the most important cost driver in forklift ownership – driver cost,” he says. Outside of the lift truck itself, Valentine says the driver/operator is in fact the biggest cost as far as the ownership of a forklift is concerned, but also potentially the biggest saving. “Firstly, there is the cost of recruitment, driver training, uniform and the necessary PPE – that’s actually before the real work starts. Then there is the ongoing cost of checklist books, salaries or wages, bonuses, refresher training every two years and a myriad of other operator improvement related costs,” explains Valentine. Not so easy to calculate are the hidden costs of drivers/operators, namely labour unrest, damages to machine/racking/product and health & safety violation – the list goes on. By all accounts, these translate into a far greater cost than fuel on average. On the other hand, having a driver doing exactly what they were trained to do is potentially a significant saving. “This translates into increased productive machine hours, lower fuel costs, lower abuse-related costs and an extended machine lifecycle in general,” says Valentine, adding that this of course largely depends on the right attitude – backed by suitable controls. He advises that one of the most important elements in this regard is practising Ignition Controls. Simply turning the machine off when not in use as opposed to leaving it idling unnecessarily, averts unnecessary burning of fuel or battery drainage. “I believe that investing in driver skills turns an onerous disciplinary task into one that rewards the much needed correct behaviours,” he concludes.